With the advent of the Internet, Digital Audio Broadcasting and satellite transmission, shortwave radio is in decline. Even the BBC World Service, which once covered the entire globe, has cut back on its services. 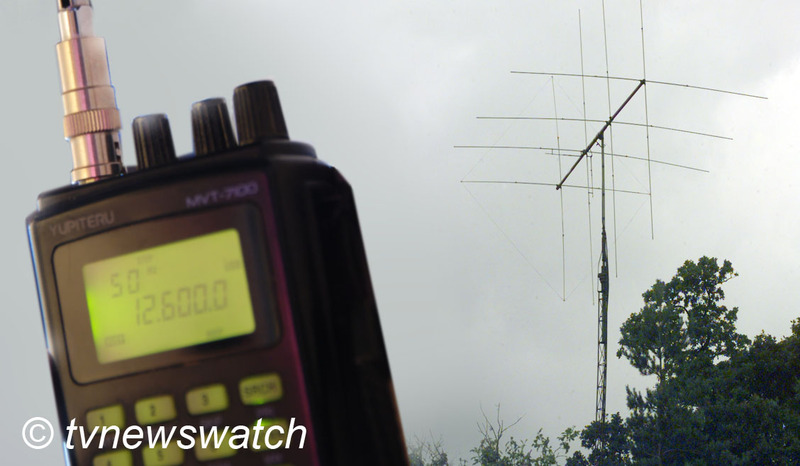 But the demise of shortwave will be missed by many millions who regularly tune in from remote locations. In the mid-1990s the only way to listen to some broadcasters was to tune in on a shortwave radio. A large aerial was sometimes needed to trap the week signal which would fade in and out. While difficult to listen to at times, shortwave gave people in Europe and other parts of the globe the ability to tune into the Genesis Communications Network [GCN] which airs shows by the likes of Alex Jones, a radio broadcaster who describes himself as a libertarian, but is much criticised for being a conspiracy theorist. But while listening through a stable broadband connection is much easier on the ear, there are times when access to shortwave transmissions become an important lifeline. For foreigners on travel, Internet access is not always available. Having a small portable battery powered radio can bring joy and reduce feelings of being disconnected from the world. Whether miles from anywhere in the countryside of China or camping in a field in France, the BBC once provided a reliable and easily accessible portal to news, both in English and several other languages. But people in remote parts of the world as well as travellers in less inaccessible places are becoming increasing cut off as broadcasters shut down their shortwave services. In 2008 the BBC closed its World Service shortwave transmissions to Europe. For those sitting in a tent in a remote corner of France during their summer vacation were now cut off from England [NYT]. "There comes a point where the shortwave audience in a given region becomes so small that spending money on it can no longer be justified," the broadcaster said in a statement. But it has resulted in a propaganda war being lost to other nations which continue to fill the airwaves. China, for example, still maintains its own shortwave network through China Radio International. It is not just the BBC that are cutting back. 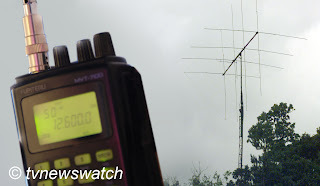 All of the world's largest international broadcasters, based in the United States, France, Germany, England and the Netherlands, are cutting back on shortwave or reviewing the deployment of their resources. Many broadcasters say the cutbacks are down to cost and they simply can't afford to upkeep services that few people listen to. With rising costs of fuel the expensive of maintaining shortwave transmissions to every part of the globe is undoubtedly expensive. But the demise of shortwave is resulting in more people being being isolated. Lillibullero, the signature tune of the BBC World Service [YouTube], was apparently chosen by transmission engineers who found it particularly audible through the short wave mush. But as the organisation modernises it has faded into history along with many of the BBC shortwave services. Today the BBC celebrated 80 years of broadcasting on shortwave. The anecdotes of listeners point to its importance in many people's lives [BBC]. The BBC still transmits on shortwave to much of Asia, Africa and the Middle East, but digital broadcasting and the Internet may kill it off completely before the World Service reaches 100. From the listener's experience shortwave radio listening is a unique experience, it has been and always will be!. yes, Horacio, unique and the only one!